You are in Home > News > ETS Field Days 2019: date announced! 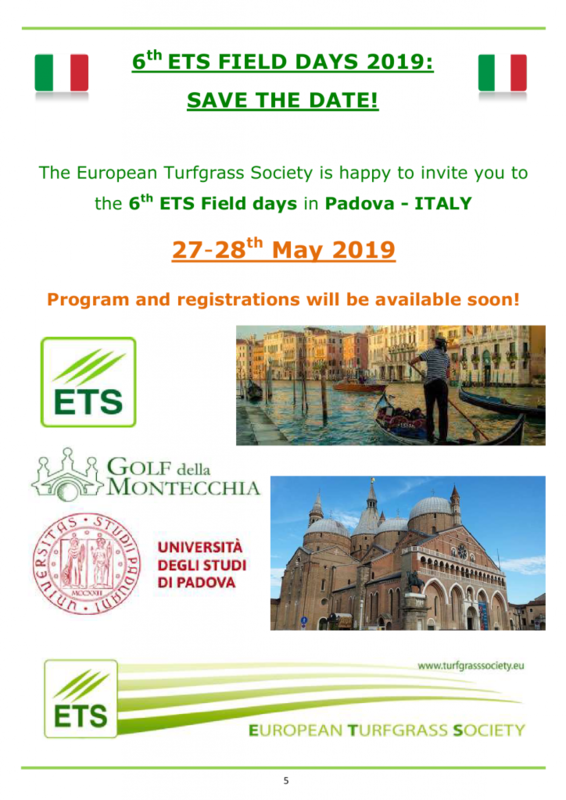 ETS Field Days 2019: date announced! 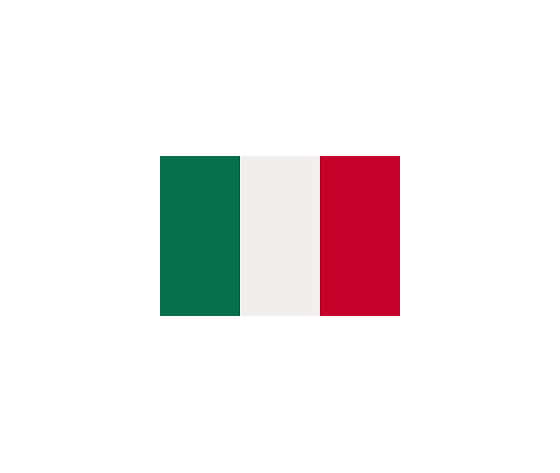 in Padova – ITALY, on the 27-28th of May 2019. Information on registrations and program will be available soon. 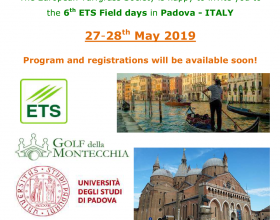 Registrations for the ETS Field Days 2019, Padova – Italy are now open!